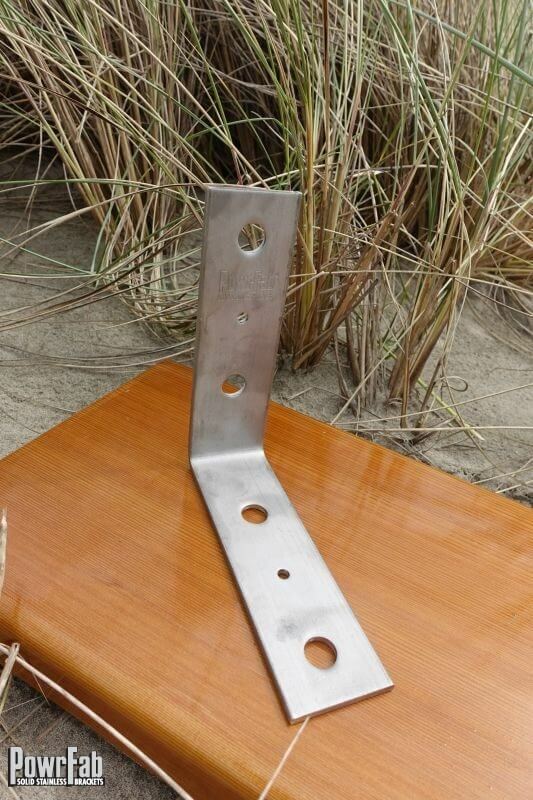 3/16″ x 2″ 316L Heavy Stainless Steel 90 Degree Tie Bracket. 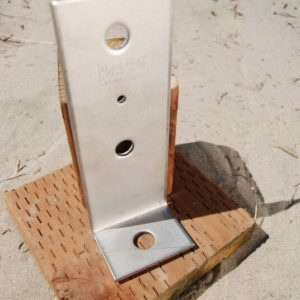 The overall dimensions are 6 1/2″ x 6 1/2″ 90 degree bracket that is 2″ wide. 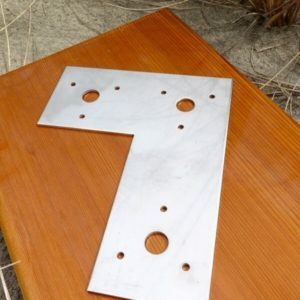 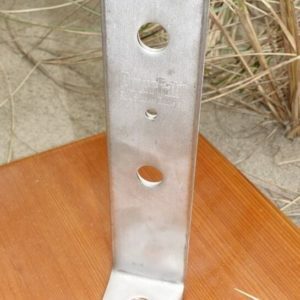 There is two 5/8″ diameter holes in each 6 1/2″ leg. 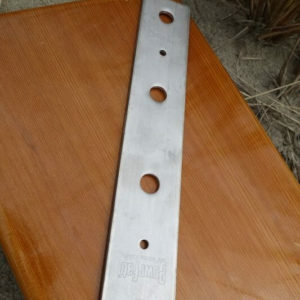 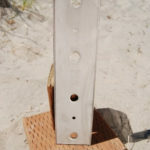 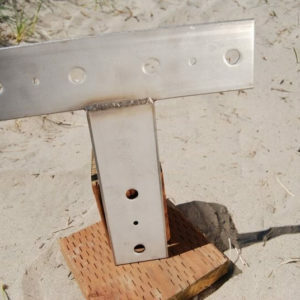 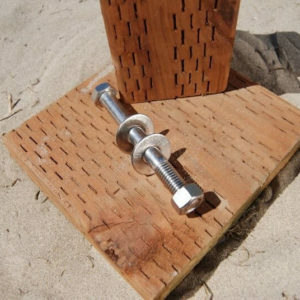 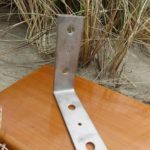 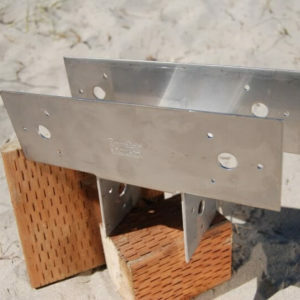 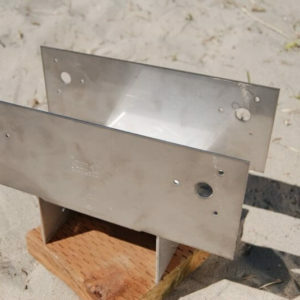 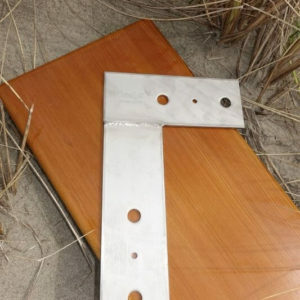 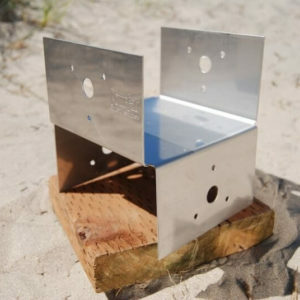 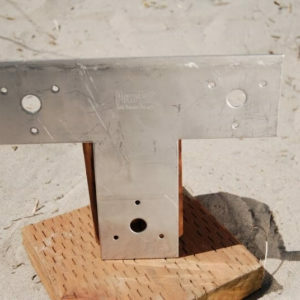 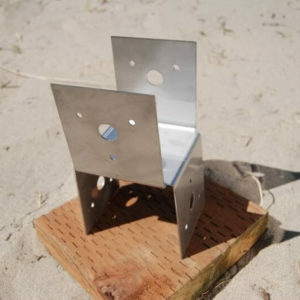 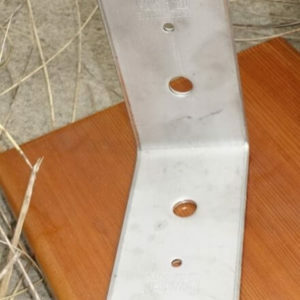 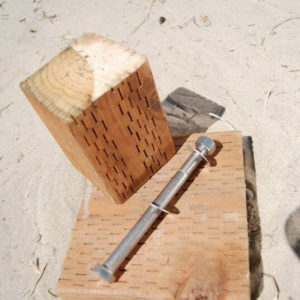 12ga 316L Stainless Steel Post to Beam Splice Bracket for 4″x4″ dimensional lumber.